Under the pretext of protecting the security of the Reich, Hitler launched the attack on Poland, codenamed "Fall Weiss". Operation Himmler, led by the Reichsführer-SS Heinrich Himmler, and the Gestapo chief Reinhard Heydrich, served as an excuse for the attack. 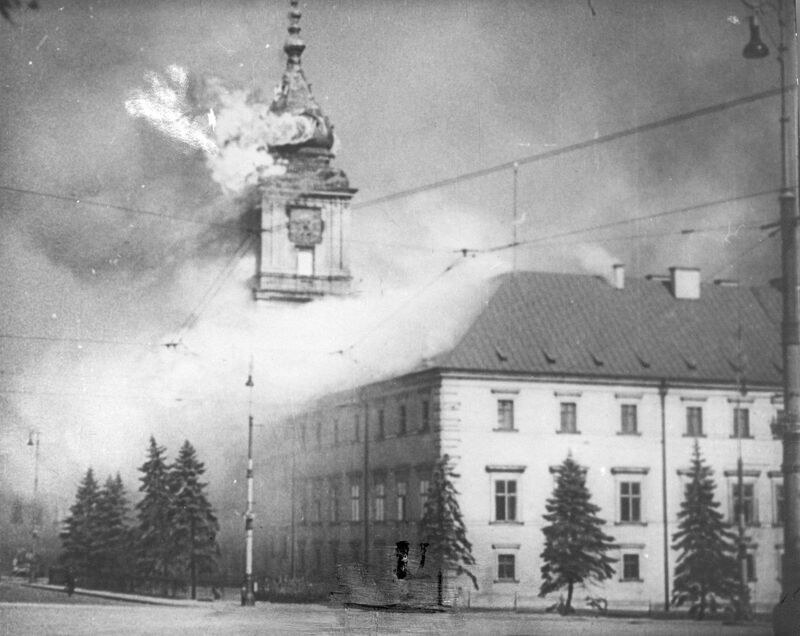 Their people, dressed in uniforms of the Polish army, attacked the German settlements near the border with Poland, and used a radio transmitter to send anti-German messages. In order to place the blame on the Poles, they left the corpses dressed in the Polish uniforms (actually, these were the corpses of concentration camps prisoners). Under the pretext of protecting the security of the Reich, Hitler launched the attack on Poland, codenamed “Fall Weiss”.